A quick solution that saves time, cost and provides seamless design is to get a pack of washroom accessories with quality and durability. 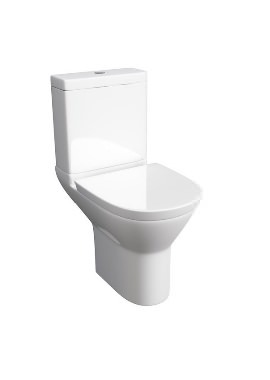 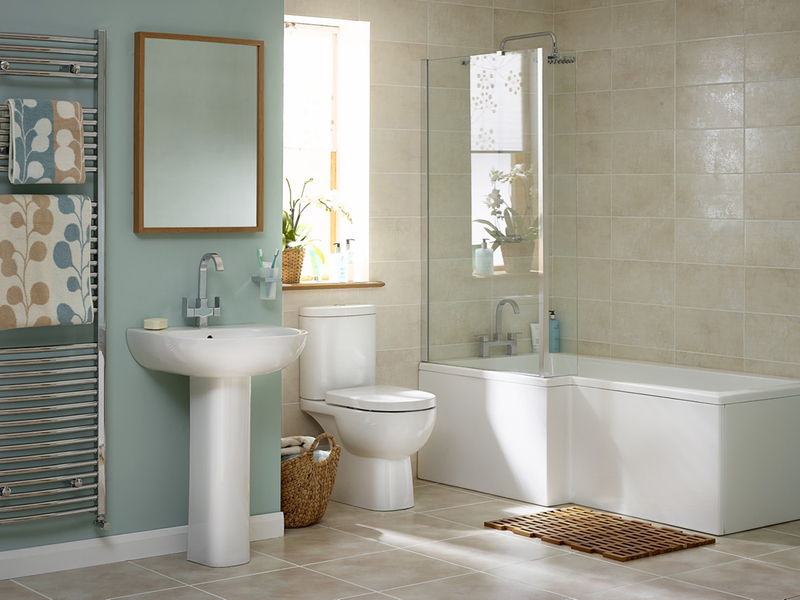 One such package comes from our Tulip range, which provides a close coupled pan, cistern, seat and cover. 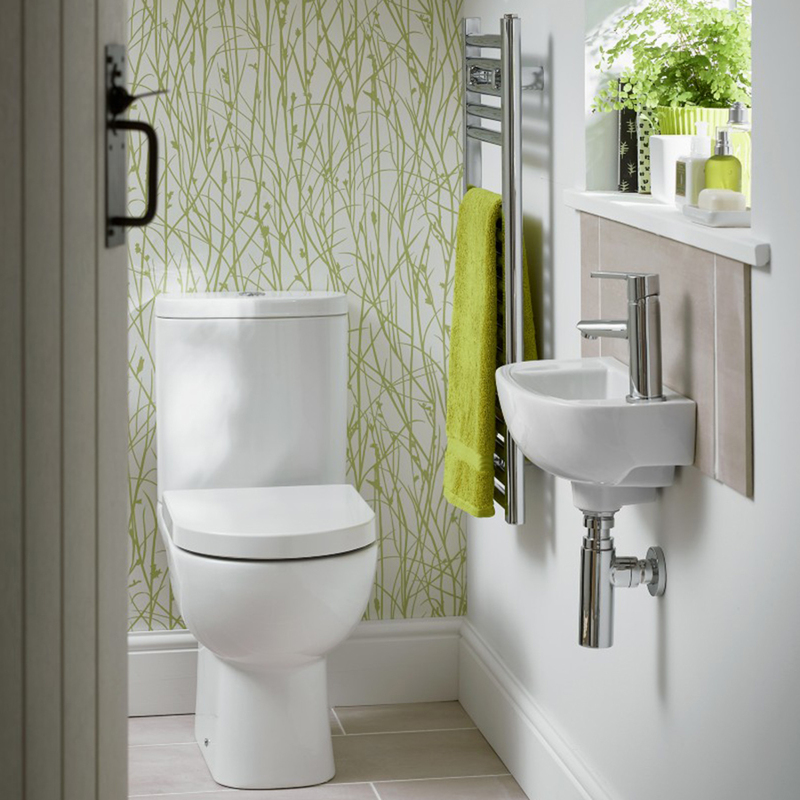 The entire ensemble is already matched for perfect fitting regarding size and colour. 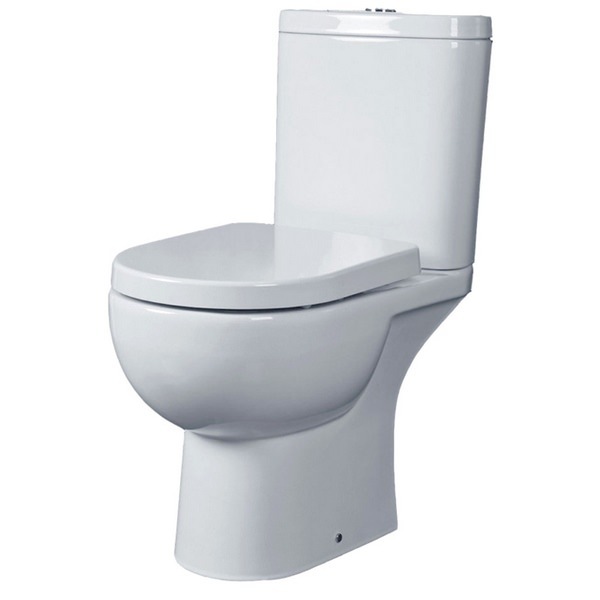 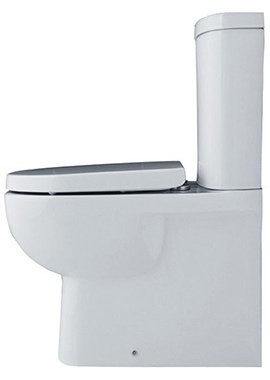 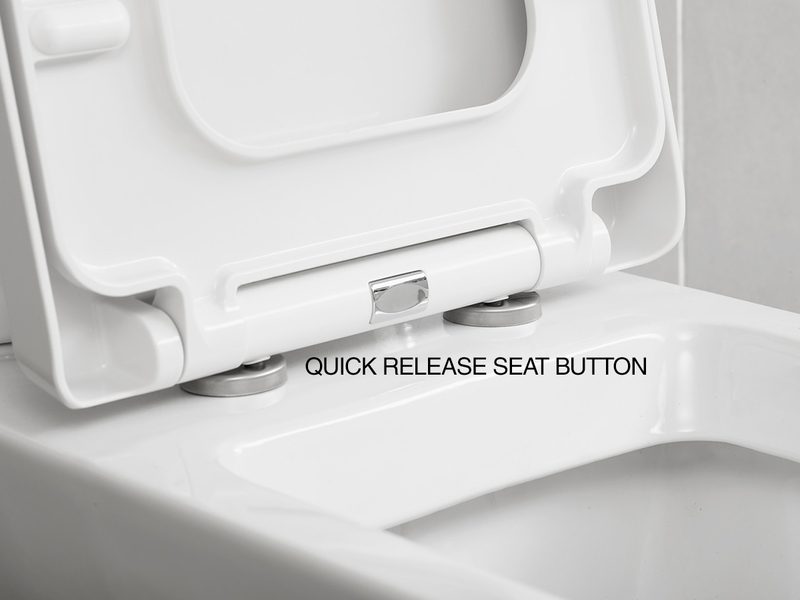 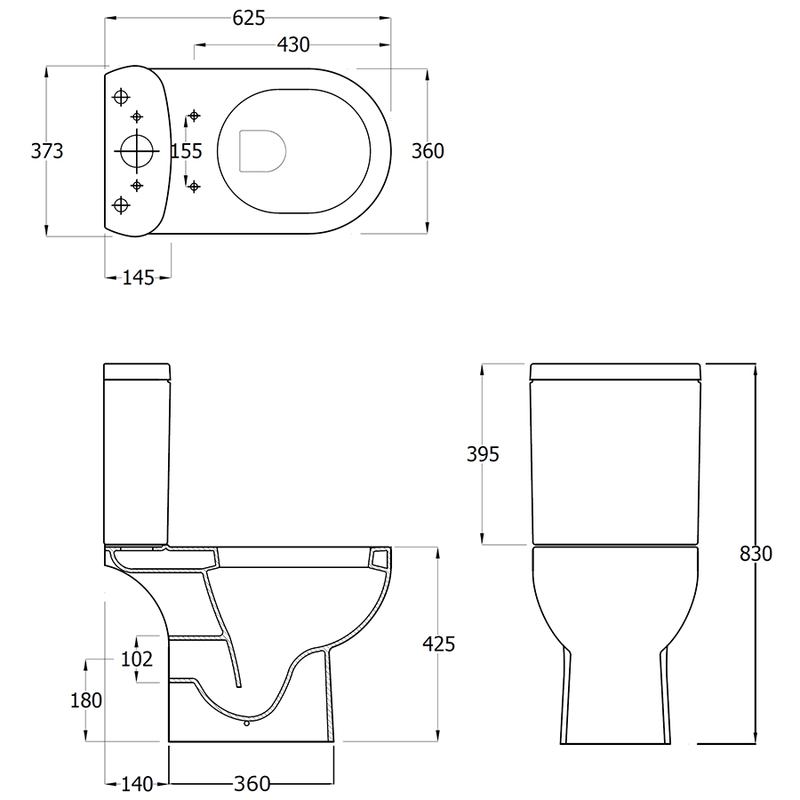 The open back WC pan has complete access to plumbing, and it has a seat with a quick release system that ensures an easy-to-keep, spotless seat. 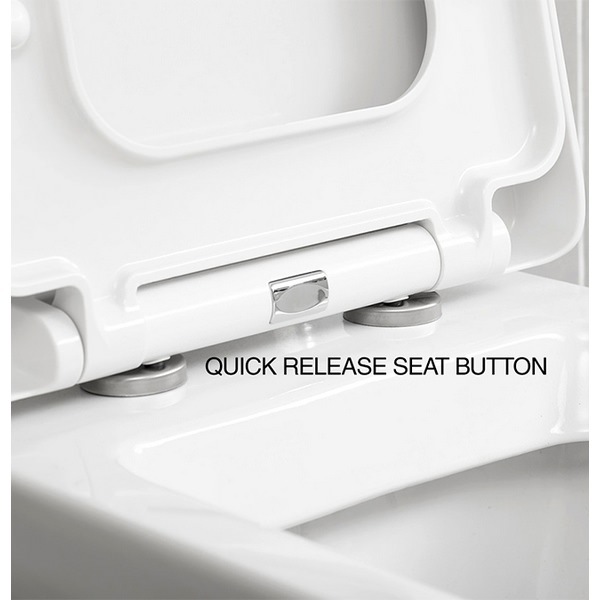 Additionally, the seat and cover also have a soft close mechanism for a smooth closing. 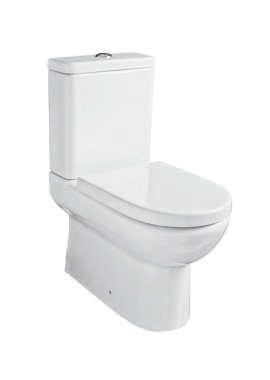 Making this fixture an excellent buy is the cistern, which has pre-installed Geberit fittings and water saving 6/3 litre push button flush. 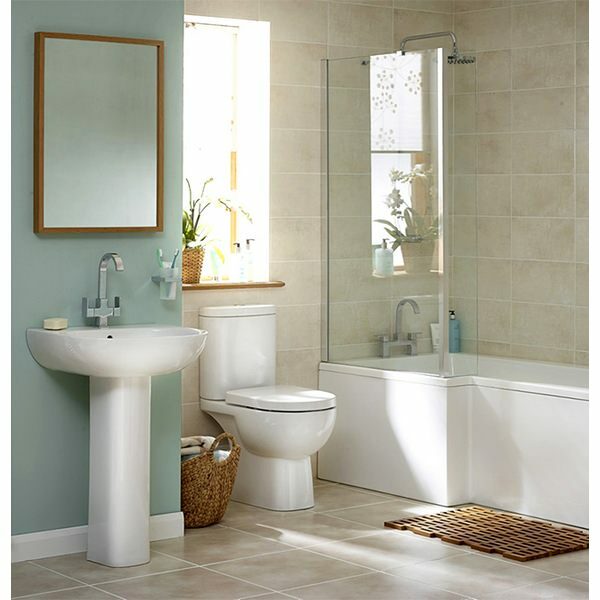 This floor standing pack is built with quality materials and has a smooth white finish. 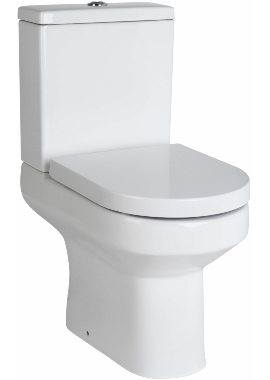 It comes with required fixings for smart installation.